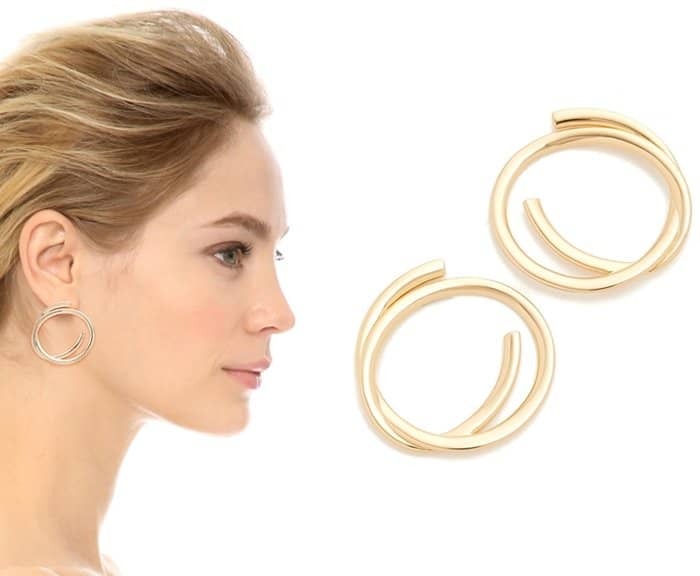 Hoop earrings are a great go-to accessory. These statement pieces never go out of style and look great on practically everyone. 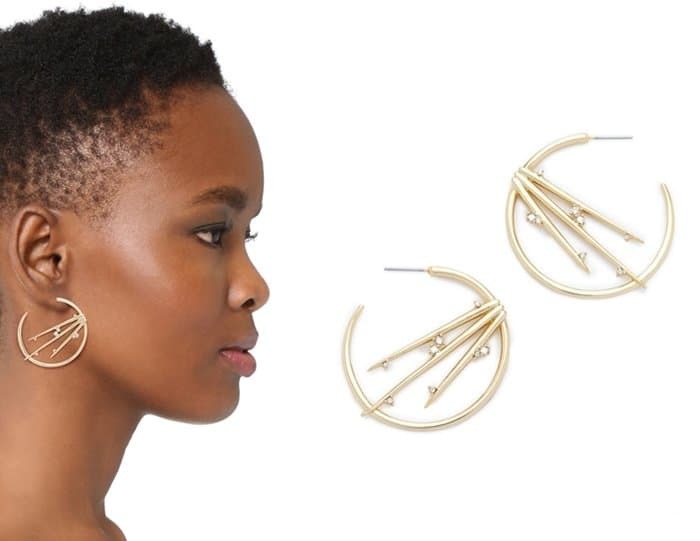 This staple jewelry piece can go from day to night and pair well with casual or formal wear. 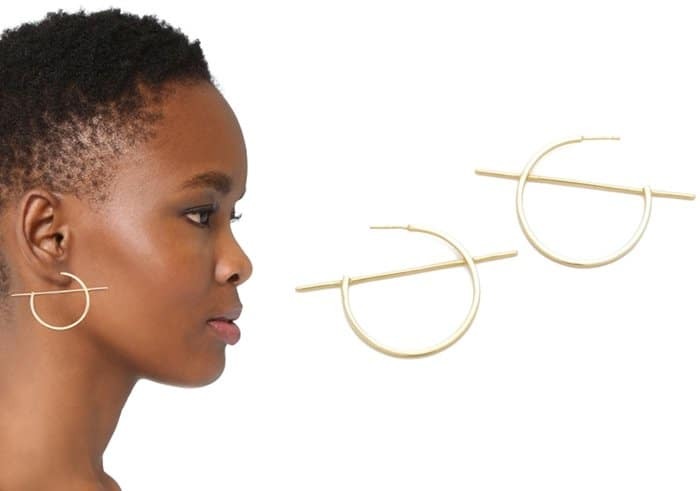 There’s a lot of love for hoop earrings, and we can never get enough of them. 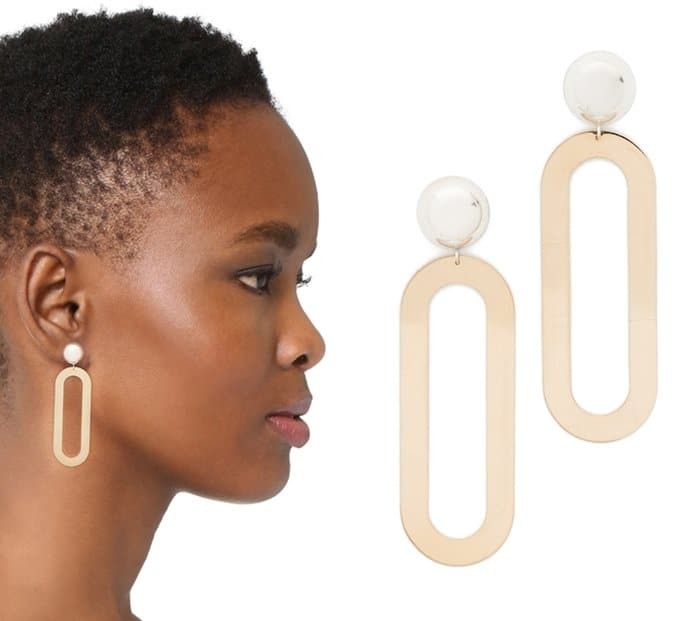 We’ve spotted these trendy baubles everywhere from the streets to the runway and red carpet. 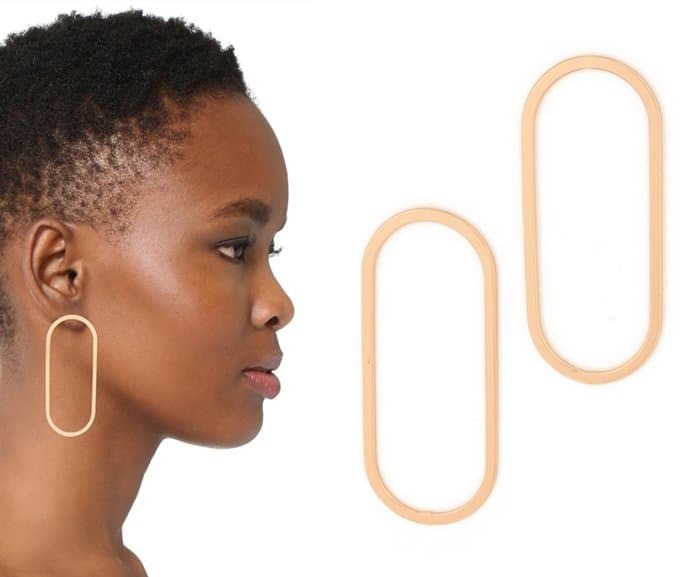 While the incorrect pair of basic hoops can look dated, there are several modern pairs available today that make us drool. The plain gold style has been upgraded with eye-catching lines and details, and anything unconventional and quirky is fair game this season.